The first dissemination event of the Online S3 project was held on March 23rd, 2017 in Brussels and gathered more than 40 participants from regional administrations, EU institutions, research organisations, consultancies and other relevant stakeholder groups. The aim of the workshop was to showcase the findings of the EU wide mapping of methods used by regional and national partnerships to develop Smart Specialisation Strategies (S3). 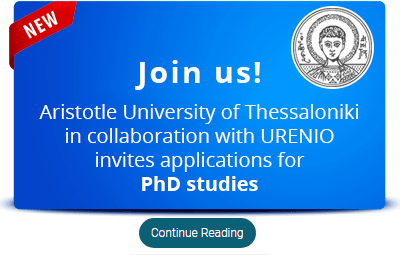 As part of the dissemination processes, the Online-S3 project consortium attended the 10th ICEIRD Conference in Thessaloniki. The main aim of the conference was to explore the importance of universities, industry and government on how to promote innovation-led growth. The conference was structured around three tracks concerned with researching, co-producing and commercializing university-industry links. This conference offered an opportunity for Online-S3 to disseminate the project’s initial findings with other key stakeholders in the field of Smart Specialisation. At 7th and 8th of June 2017 the Safe City Event takes place at De Pier in The Hague, Netherlands.The Hague is the international city of peace and justice. Governments, corporates and knowledge institutions will work together on smart solutions for safety and security problems in the city (of the future). 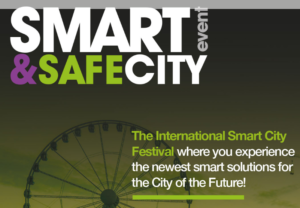 At the Safe City Event you meet safety and security experts and you hear about best practices of resilient cities, cyber security, contra terrorism, disaster management and more! On March 16, the Intelligent Communities 2017 will focus on innovation with an interactive half-day program tailored to meet the needs of Australia’s cities, exploring incoming trends and disruptive technologies. The 8th International Conference for Entrepreneurship, Innovation and Regional Development will be held between 18th –and 19th of June 2015 in Sheffield U.K. ICEIRD 2015 brings together academics and practitioners to share knowledge and insight based on the latest research on entrepreneurship, economic resilience, smart growth and competitiveness. Data-Smart City Solutions, an initiative by Ash Center for Democratic Governance and Innovation at Harvard Kennedy School, is working to catalyze adoption of data projects on the local government level by serving as a central resource for cities interested in this emerging field. 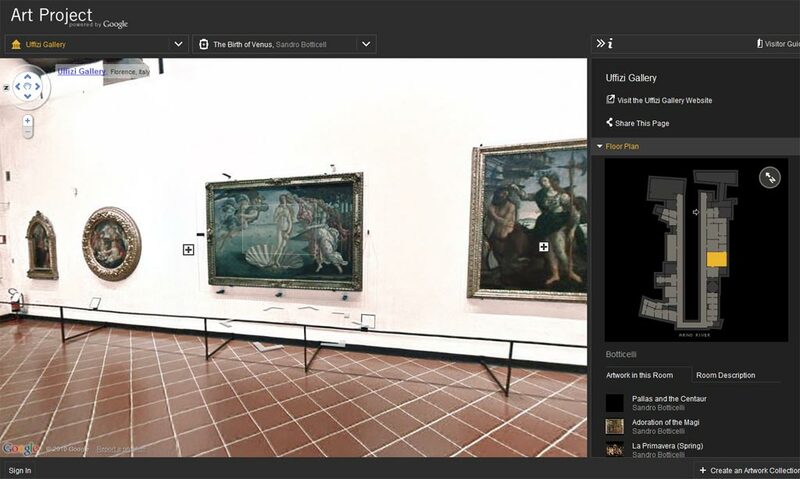 Google’s new “Art Project” employs its Street View technology to provide access to 17 of the world’s most acclaimed art museums. The visitors can discover and view more than a thousand artworks online in extraordinary detail.